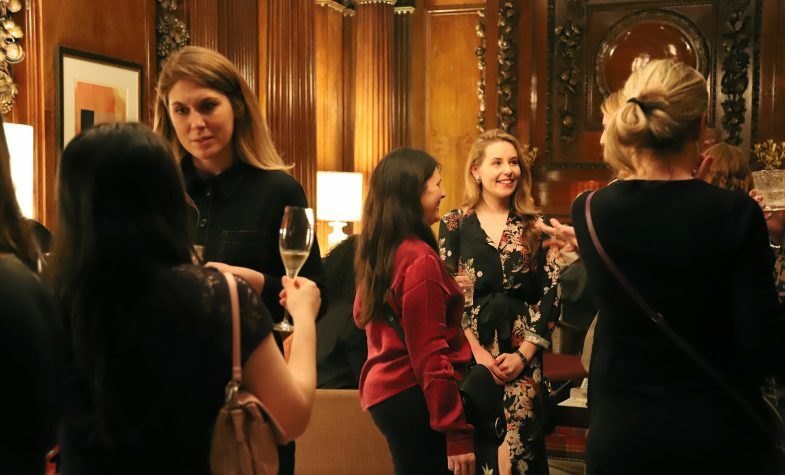 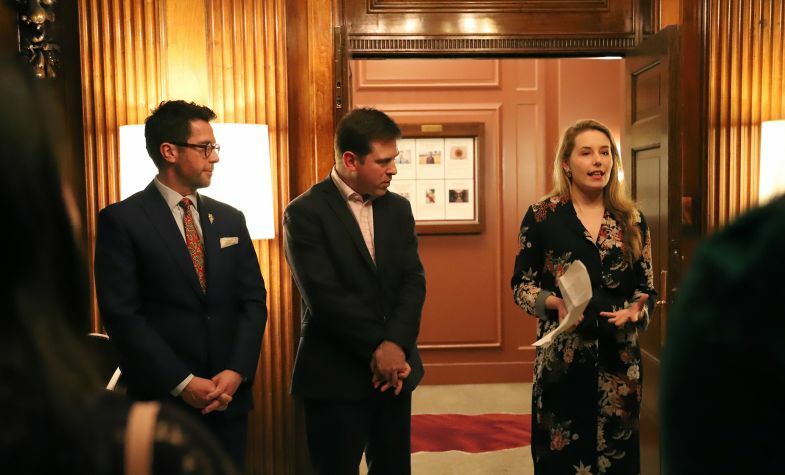 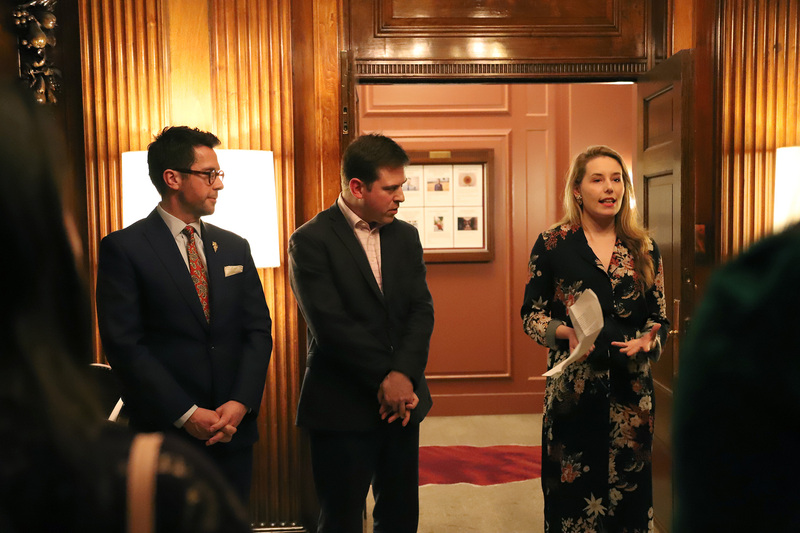 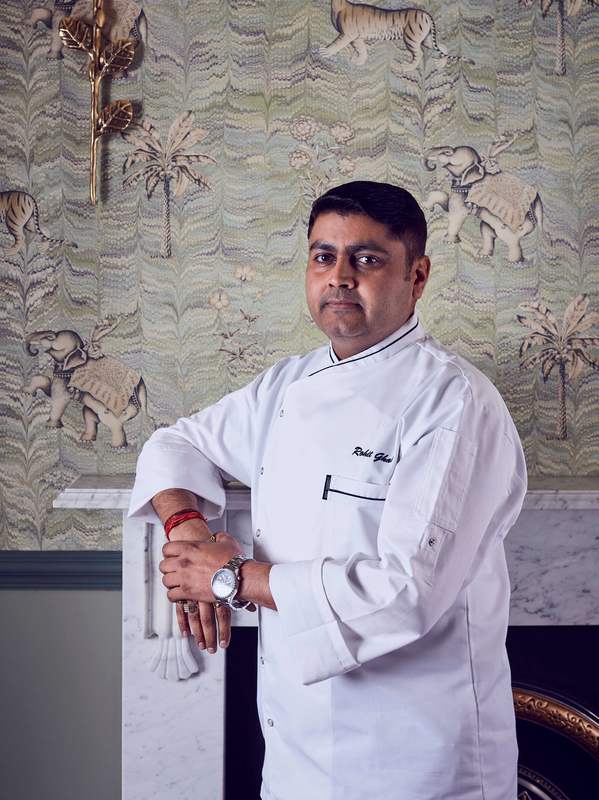 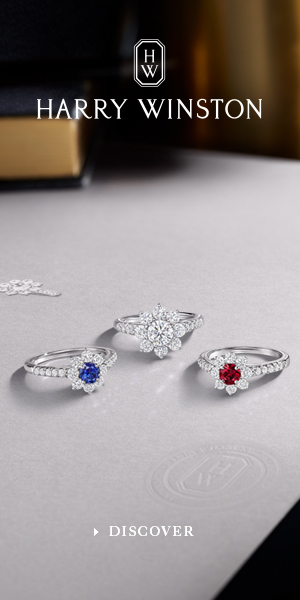 Brummell magazine was delighted to host its first Women of Brummell event at The Private Club at The Four Seasons Ten Trinity Square on Wednesday 6 February. 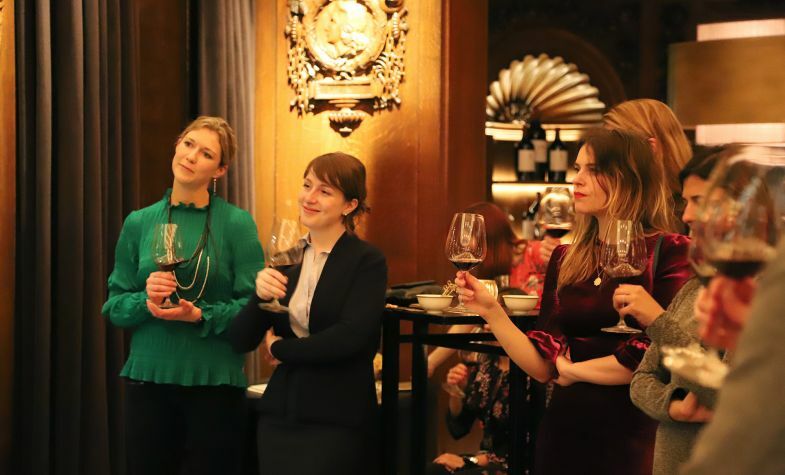 The highlight of the evening was a wine tasting hosted by the club’s director of wine, Jan Konetzki, who was recently awarded ‘UK Sommelier of the Year’ by Wine List Confidential. 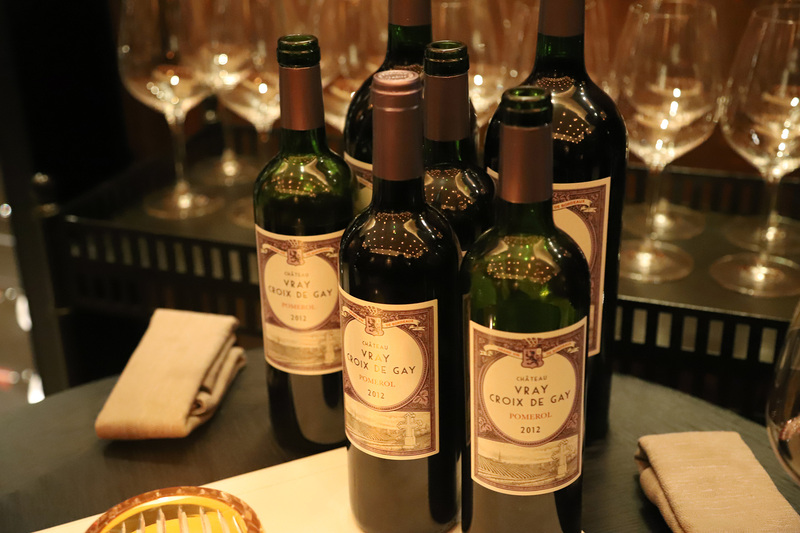 During the tasting, guests sampled Chateau Latour’s first growth Premier Grand Cru Classé, drawn from the club’s impressive cellar created in partnership with the vineyard. 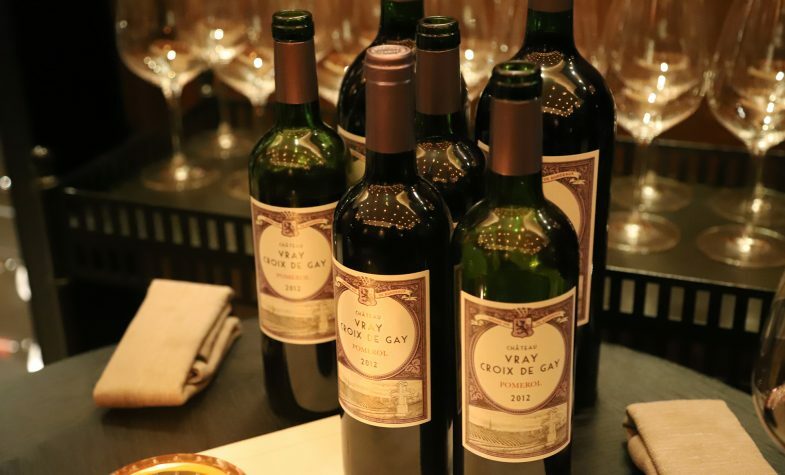 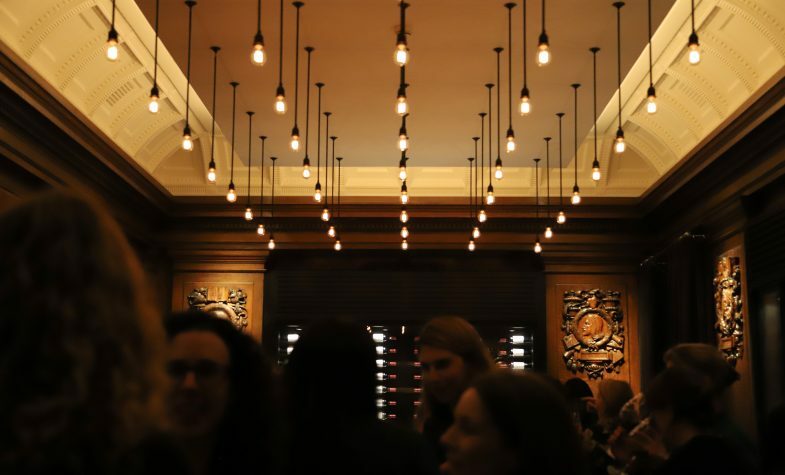 Curated by Konetzki, the Chateau Latour wine room forms a unique part of the Ten Trinity Square membership experience, with 45 wines available by the glass, including the prestigious Grand Vin de Chateau Latour and carefully selected vintages direct from the cellars of the estate. 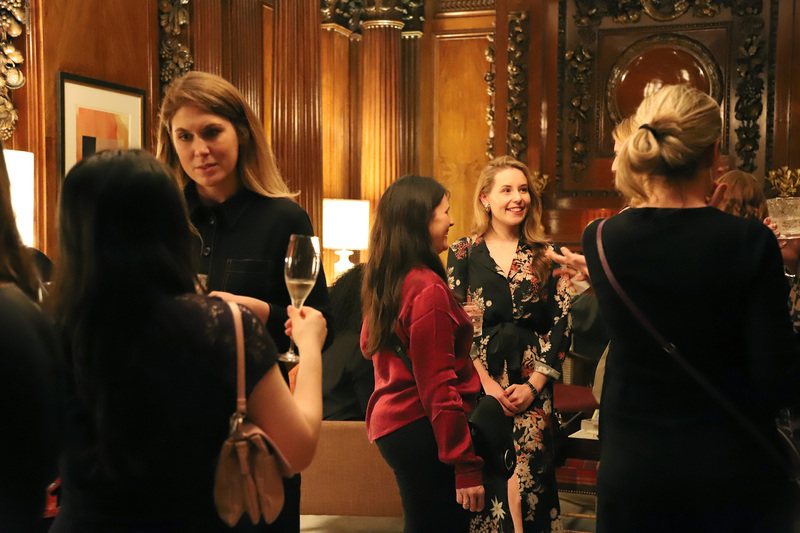 The evening provided the opportunity to network and take a guided tour to discover the lavish yet discreet rooms of the club, formerly the headquarters of the Port of London authority, usually exclusively for members only. 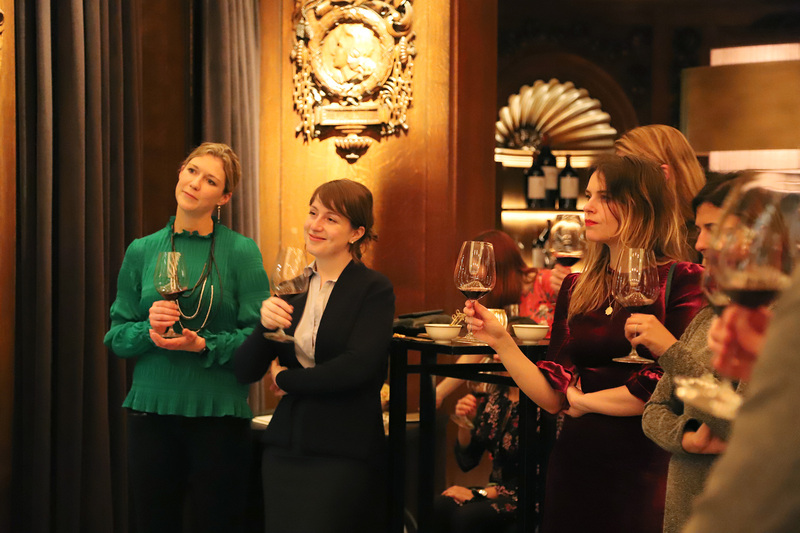 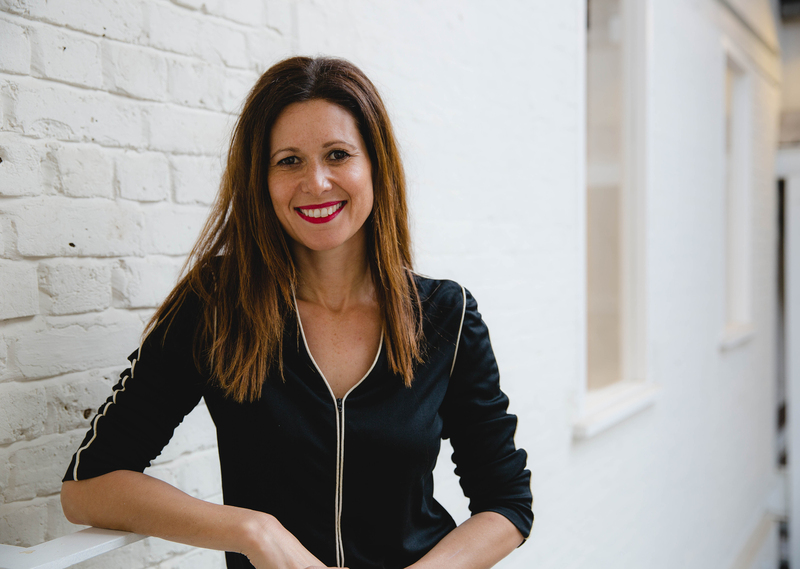 The event was an uplifting occasion, bringing the Women of Brummell network together for the first time, and we look forward to announcing more exciting events soon.